When is the best time to cash-in those old savings bonds? Are you one of the many people who are still holding on to their old Savings Notes (Freedom Shares), H or HH bonds, or E bonds? Maybe now is the time when you can actually do something with those. After all, those bonds no longer earn interest and perhaps are (or are on their way to) causing you tax problems. In fact, you’d be surprised to know that the United States Treasury Dept. says that there are current outstanding U.S. savings bonds that don’t earn interest are collectively worth over $12 billion! Which brings us to the most important question – how can one know if their bonds belong to this category – and if it does, then what can be done about it? The best way to find out is to check your old bonds. Originally known as E Bonds, these were issued by the federal government began since the mid-1930s. Issued in a variety of denominations, they were mostly bought by citizens at a 75 percent of face value discount. In simpler terms, an individual paid $75 to buy a $100 bond. The federal government ceased issuance of E Bonds from June 1980 and replaced them with EE bonds. These bonds calculate the earned interest a bit differently from E bonds, with investors buying then at half of their face value and receiving interest from them bonds once they redeem the bonds. The bonds keep earning interest till their ‘original maturity’ (i.e. the point when the original price paid for a particular bond and the accumulated interest equal the bond’s face value. Interest payments, however, can – and are extended automatically beyond that point (generally for a ten-year-period), till the time the bond reaches its ultimate maturity, after which it is unable to earn any interest. This is often where things get difficult. Since actual final maturity dates often vary from bond-to-bond, so it can be confusing. Take as an example, the E bonds which were issued from May 1941. Originally matured as of November 1965, these bonds had 40 years till they reached final maturity. Today, almost all of them are no longer earning interest. Contrastingly, E bonds which were issued from December 1965 and reached original maturity by June 1980, have just 30 years till they reach final maturity. As of today, all E bonds that were issued until April 1975 no longer earn interest. As for EE Bonds – they too reach final maturity in 30 years from their original maturity. Given that none of them are older than July 1980, it is only a matter of a couple of years before they cease earning interest. Savings Notes, also known as Freedom Shares, were all issued between May 1967 and October 1970, when the Vietnam War was at its height. Much like their Like E/EE counterparts, they were sold at a discount and the interest was deferred until redemption. They too had 30 years to reach final maturity do not earn interest any more. H and HH bonds, however, are a bit different from the aforementioned. Bought by investors at face value, these bonds pay out interest semiannually and in cash. H Bonds were first issued by the government from June 1952 through January 1957. These reached final maturity in 29 years and 8 months. H bonds issued from January 1957 till the introduction of HH bonds in January reach final maturity in 30 years. As of today, H bonds issued till April 1975 no longer earn interest. That said, HH bonds, which were stopped by the government since August 2004, reach final maturity in just 20 years. Additionally, all HH bonds which are more than 20 years old must be cashed in order to retrieve the face value i.e. the original investment. While there are no state and local taxes levied on savings bonds, one does have to pay federal taxes at the rate of ordinary income taxes. H or HH bondholders, on the other hand, have to pay taxes on the interest that they receive annually; buyers need not pay when they redeem the last payment (which is actually a return of the principal amount). With E and EE bonds and Savings Notes, however, bondholders will have to pay taxes on the accumulated interest either when they redeem them, or when the bonds reach final maturity (and have not been redeemed). Said interest income is taxable for the year of final maturity or redemption – whichever is applicable. 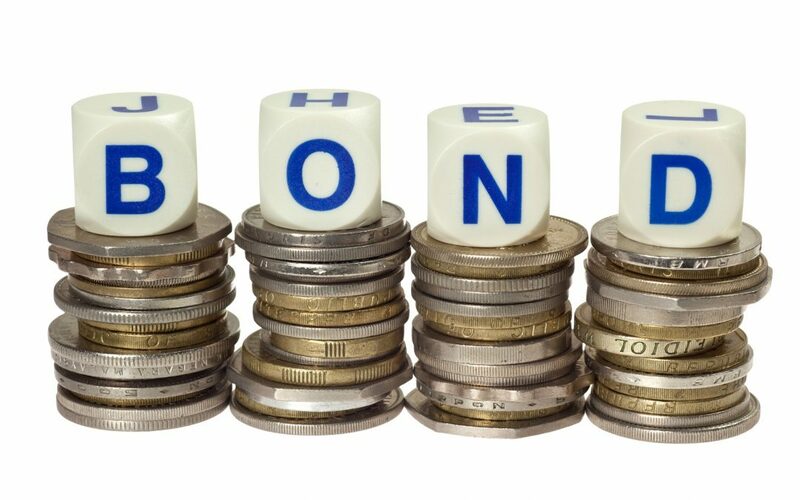 In case the bondholder ends up missing this particular time period, and have only recently realized that the E Bonds that they have at home matured years back, they will need to file an amended tax return and might also be subject paying interest and a late penalty. It is always advisable for people in this situation to speak to their financial or tax advisor first.